Since 2013, Shin-woo Tech (SWT) has changed their brand name to T-PEOS. And new triple hybrid ( Twin BA and Dynamic Driver ) IEM is on last tuning for launch to World-wide market. This model is high-end product of T-PEOS inherit H-100. Last days ago, pre-release tuned H-200 delivered to beta-testers. and I was one of them. Previously few months ago, I have chance to testing Engineering Sample of H-200, and it was used to exhibition of Japan-Audio. In that time, H-200 was not tuned well. 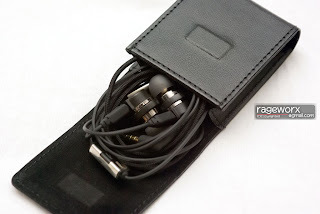 so I need to use my mobile headphone amp, FiiO E11, to hear music clearly. H-200 ES was not so good in middle-range frequency. It felt like behind of fog. So I need to endure for next sample. Eventually, T-PEOS H-200 going to final-goal. 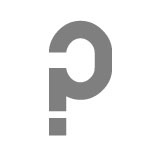 With me, most beta testers are got pre-release sample for a few days to testing. And I can see something happening in few months to T-PEOS. Now see more details. 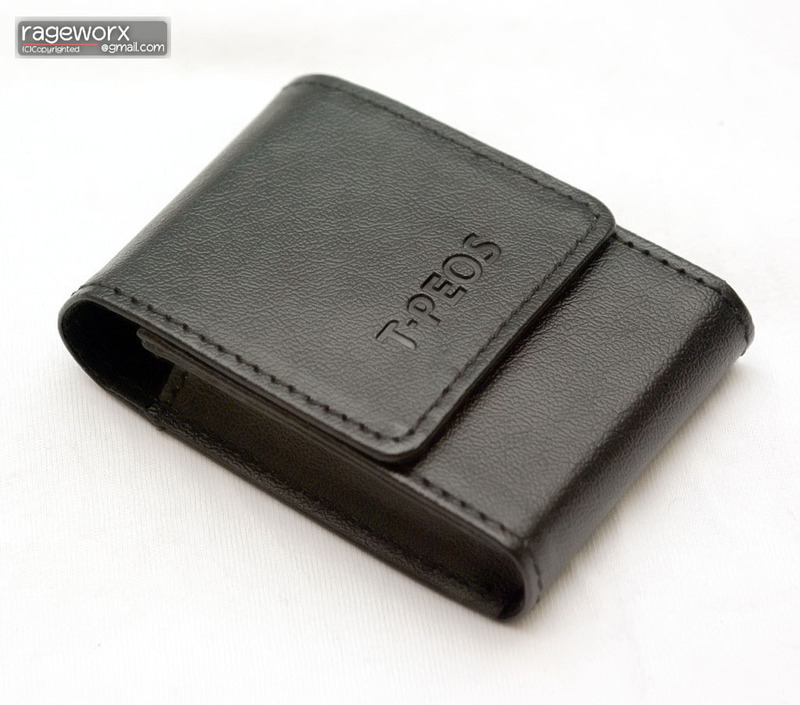 A months ago, there's nothing like magnetic closing leather case. T-PEOS effort H-200 to high-end model of them. Magnetic closer was comfort to keep H-200 into shelter. 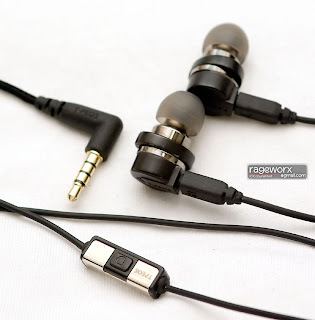 Easy to store IEM and take out. Inside of leather case was used velvety cloth. First impressions of H-200 ES was looks like "Now it is in development". Brass body not coated and rubber material structure painted as Sky-blue. detachable cable connector was looks like monster and cable was also something strange to me. 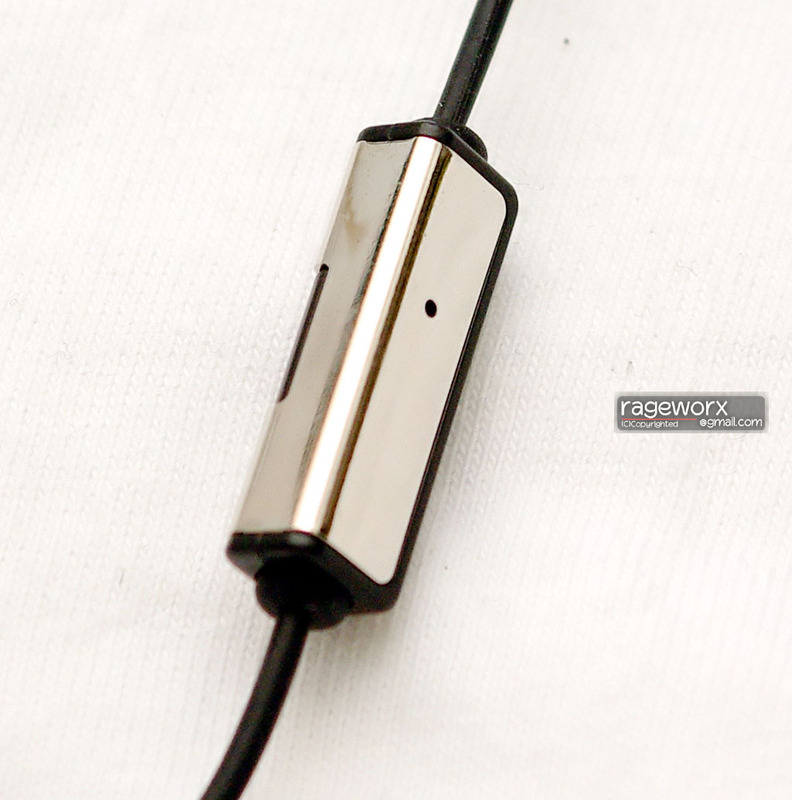 Now in front of me, here's pre-released sample of H-200, and its brass body coated with tungsten. detachable connector, cable and 3.5pi connector shape changed. 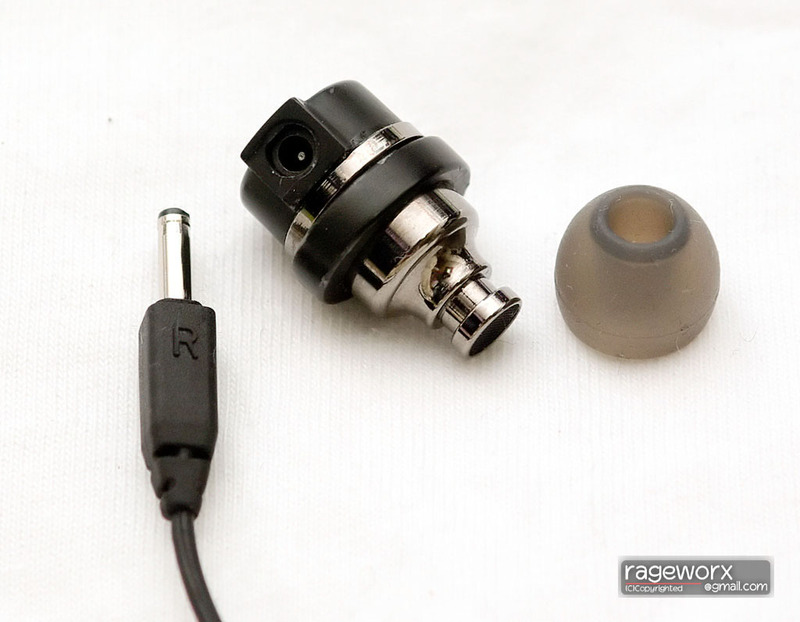 H-200 has detachable connector and cable, so it makes possible to change your favorite cable like 'Normal cable for music' or 'Headset cable for iPhone and Androids'. and basic headset cable was same like H-100 cable. 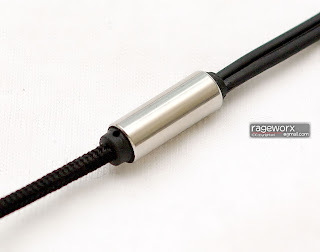 Fabric-coated lower cable and metallic outfit stopper was same. but important evolution was in cable pliability. H-200 has more softness than H-100 cable. it was easy to bend and easy to be demobilized. Headset mic is compatible with most of US-standard 4-pole 3.5-pi connector. I can control my iPhones to talk,play/stop music. by hold down button, Siri answered to me. L-type 3.5-pi plug was good decision. Previous models of T-PEOS doesn't adopted L-type plug. it was bad position to People who using almost of iPhone and Android devices. But this time, T-PEOS finally adopted L-plug. We can shout to "Yeah!" and we can expect its durability elevated. H-200 housing used brass. It's lighter and stainless steel of H-100. Housing volume has increased but weight gone to half. It used detachable connector. its coherence was tight. but I can see small crevice. It seems be enhanced to before official release. Housing structure was so nice to me. it looks like metallic craft-work. And Silicon-tip has improved, wearing feels more stable and material changed to hard. My dissatisfaction of H-100 was this silicon-tip. but now H-200 doesn't need to find more comfortable silicon-tip. H-200 ear-wax guard mesh is not a kind of metal. it looks like fabric. I don't worry about this, But some people may think this need to be changed or enhanced. It's up to T-PEOS. H-200 is next version of H-100. 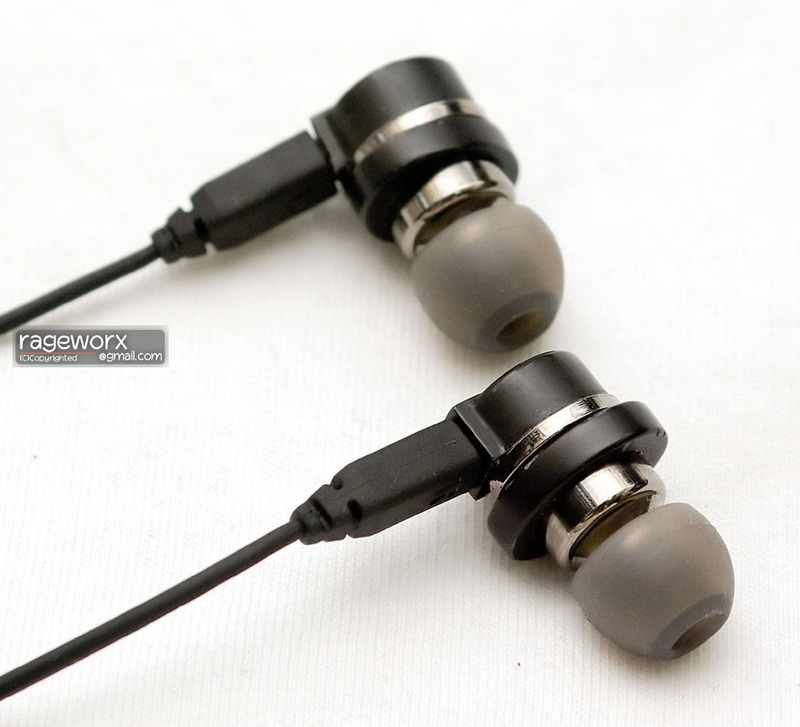 Twin BA and dynamic driver used for harmonic and well balanced to deep bass. Absolutely improved mid and low frequency makes its harmonic to perfect. Compare with H-100? It's evolution. H-200 filled most of less-issues from H-100. Enough as you can imagine if have H-100 or heard that sound. 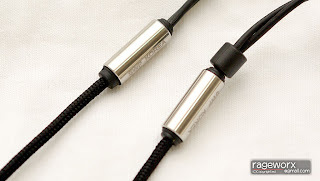 Y-type cable is same like H-100 and stopper also. but cable material is smooth than before. IEM unit is not so small. It seems little bigger than H-100. But If you have experience about Creative Aurvana In-Ear 3, wearing is enough to listening music. And H-200 also has over-average fit. but Ear-rounding fit impossible by DC connector structure. this is negative position to enjoying ear-rounding fit people. 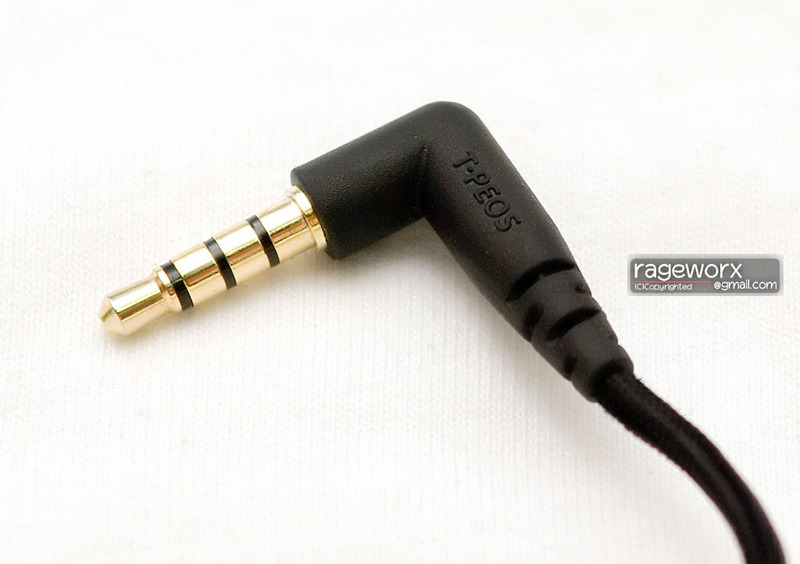 T-PEOS need enhance this negative issue to making possible to new DC connector design for ear-rounding fit. 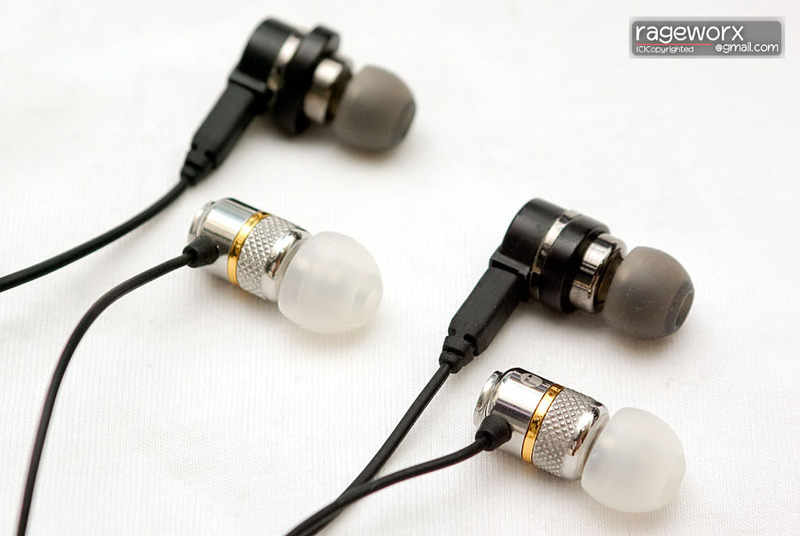 As above picture, you can compare each different products of IEM. 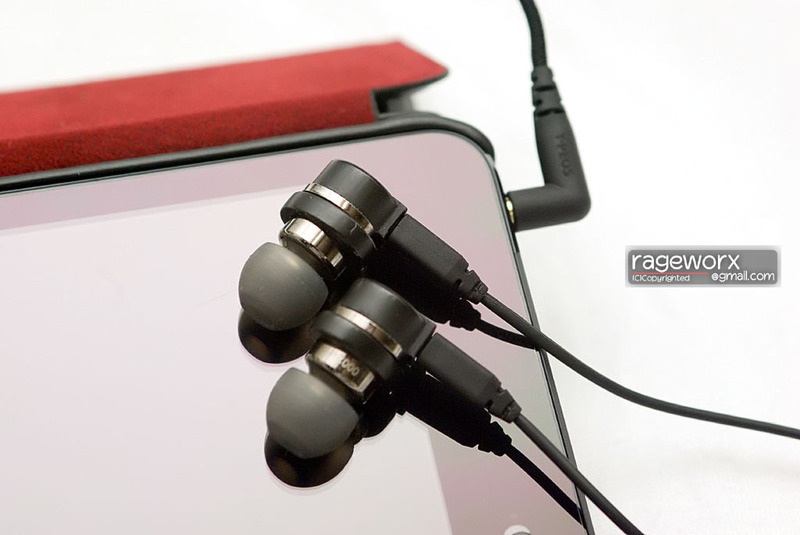 From left, UE700, H-100, H-200 and Aurvana IE3. I used Apple devices for compare to H-200 and H-100. iPod touch 4G excepted in this comparison by higher output impedance. 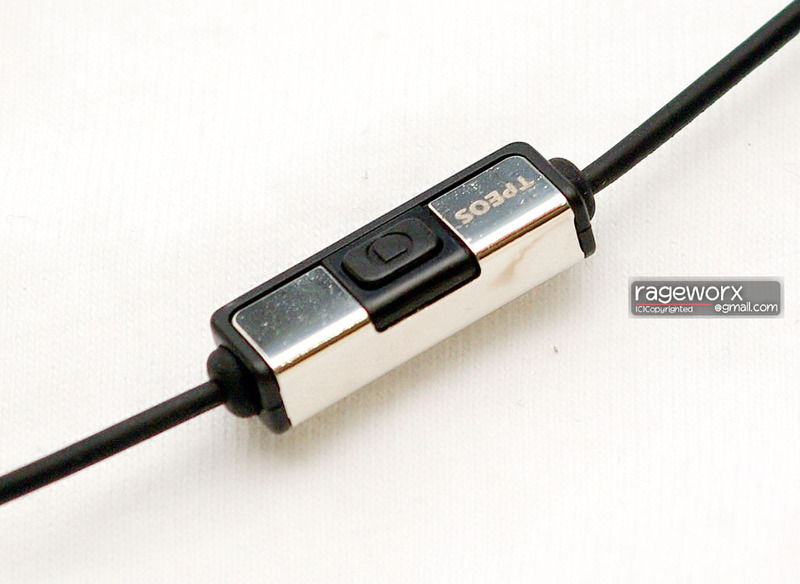 Such like multiple BA products are sensitive in audio source device's impedance. H-200 also seems like that. higher impedance makes sound to less-bass. 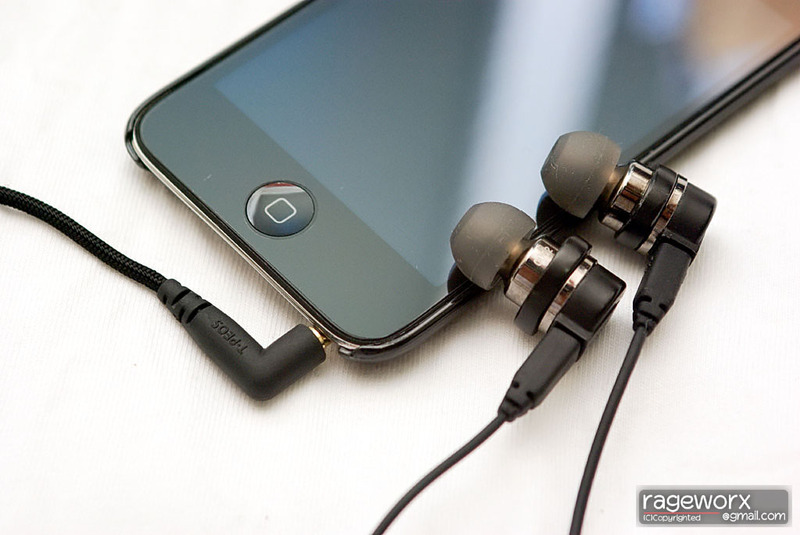 I heard same song in iPod touch 4G and iPhone 4, It could be sense to easy. So in this testing, I used iPhone 5 and 4 to hearing my lose-less encoded audio source from my CD. Audio format used ALAC and these sources are created in iTunes 10. Mobile head-phone amp not used in this test. With iPad mini, it was perfect ! Now listening result continued to down. I have tested H-200 with my ALAC audio sources with iPhone 4 and 5. With album cover art, explained some notices of H-200 result. In this year, 2013, I need refresh myself to listening bright musics. So I chosen this CD in January in local music store. Sound of "Wiener Philharmoniker Orchestra" was enough to listening with H-200. People making noises, preparing play, coughs and people's laugh in most of tracks. Even sensitive string noise of instruments are one of H-200's sound. Improved mid-to-lower frequency are enough to enjoying music. "Grand' Opera" title published in South Korea only. So I couldn't get album cover art. It contains various opera musics in 4 CD. First recorded in analog and remastered in digital and published, too. I can hear white noise in all tracks with H-200. Voice of vocals are so powerful and definite. Definition of voice is really big feature of H-200 from H-100. 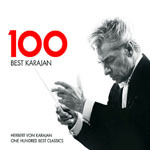 This CD is package of - rest in peace - Karajan's best 100 musics. Published in South Korea only by EMI. From simple to orchestra, all of great musics are enough to enjoying with H-200. Definition of sound much better than H-100. High frequency is feels less than H-100. It seems reason of tuned for well balanced in all-round frequency response. From the movie, highlight cuts into audio tracked. 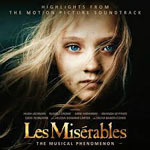 Each actor's voice and background orchestra well mixed into each tracks. Not much like professional musical, but it's enough to reminds movie scenes. Warner Bros. well recorded actor's voice and H-200 well replayed. As I know, this album is soundtrack of "The Score". but never seen in South Korea. But I love this CD to enjoying while reading some books. Sedate to magnificent playing is lovely sound to me. H-200 replayed its features well. 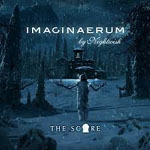 "Imaginaerum" was awaited Nightwish's ablum to me. I loved previous album "Dark Passion Play", and it is too. Sharpness and harmonic sound filled in my ear with H-200. Deep bass not so boosted and each instruments are shiny. smoothness flow. It was good to hear whole tracks. But there's some weakness found. Hard sound, like drum beat, not appears to definitely. It's like little boosted or one step backward. In kind of symphonic metal, in case of complex instruments are at session, H-200's bass seems to need more definition. This H-200 is not released sample for market. It left to last tune for good performance. T-PEOS will make it better, and we could see H-200 on market as soon as. 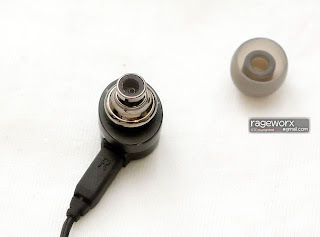 I don't have experience of AKG K3003. And VSonic GR08 is still in shadow. Triple hybrid IEM maybe the blue ocean of middle to high-end mass production. UE Triple.Fi 10 and UE900 are not Triple hybrid IEM. We are standing in the way of many choices. What do you like, What you will choose, it's up to you. 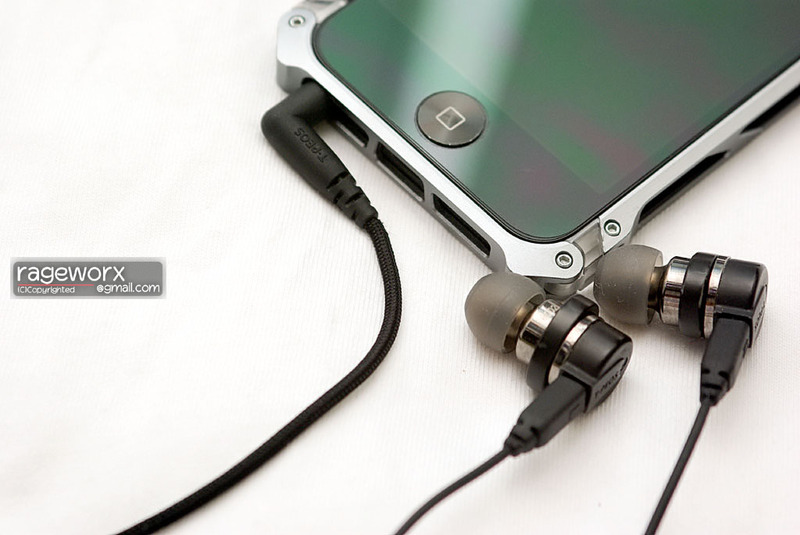 If I have chance to buy new triple hybrid IEM, choice will T-PEOS H-200. And H-200 still has improvement points like bass-definition, variable DC cables, connector finishing and peoples's much different of mass demands. 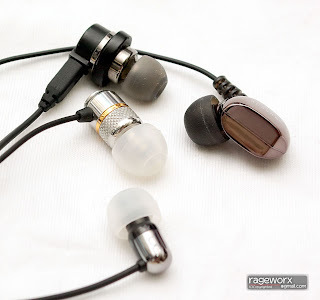 I hope T-PEOS take good improvements to make H-200 to Best of triple hybrid IEM products.